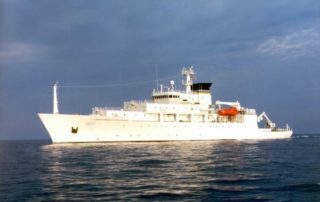 Boasting of what China would do to what he sees as sitting duck US carrier groups, Luo declared, “What the United States fears the most is taking casualties,” adding that the loss of a single carrier would cost the US 5,000 lives, the loss of two costing 10,000 American lives. 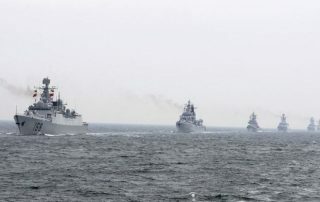 “Ready to fight a bloody battle.” Flexing its muscle, China deploys largest naval force ever to the South China Sea. “Bloody battle?” Over tariffs? 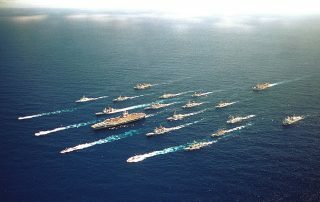 I believe this major show of force is, more than anything else, a butthurt response to President Trump’s proposal to impose import tariffs. The Chinese are not happy about the idea of American manufacturers being competitive. They believe they have a right to unrestricted access to the American consumer market. 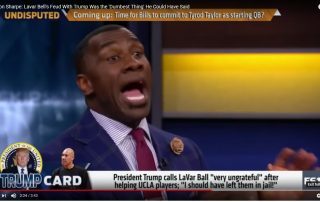 After listening to LaVar Ball’s disgusting ingratitude, saying he had no reason to thank President Trump, who rescued Ball’s son from many years in a Chinese prison, I was struck by the stupidity of the man. 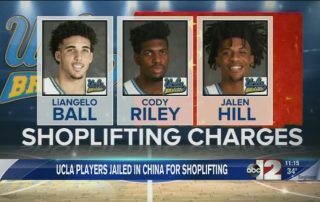 LaVar Ball, the ungrateful father of UCLA basketball player LiAngelo Ball, who was facing years in a Chinese prison until he was rescued by President Trump, says there is no need to thank President Trump for freeing his son. Newsflash, Coach! “Even” President Trump is an insult. President Trump was not a minor player in securing the release of your players, which would not have happened if not for the efforts of one person. You should be thanking President Trump first and foremost. He was solely responsible for the release of your Three Stooges. 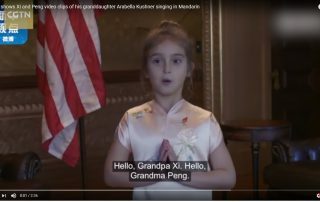 Addressing “Grandpa Xi,” and “Grandma Peng,” President Trump’s granddaughter Arabella (Ivanka’s daughter) is featured in a video addressed to the Chinese President and First Lady and played at a state dinner honoring President Trump and First Lady Melania. Without access to the American consumer market the Chinese are bankrupt in a hurry. Welcome to the Art of the Deal!